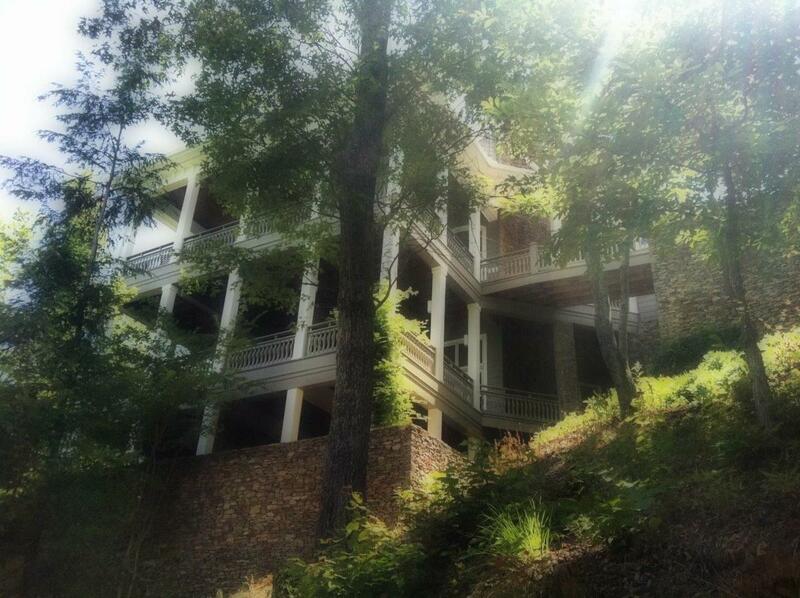 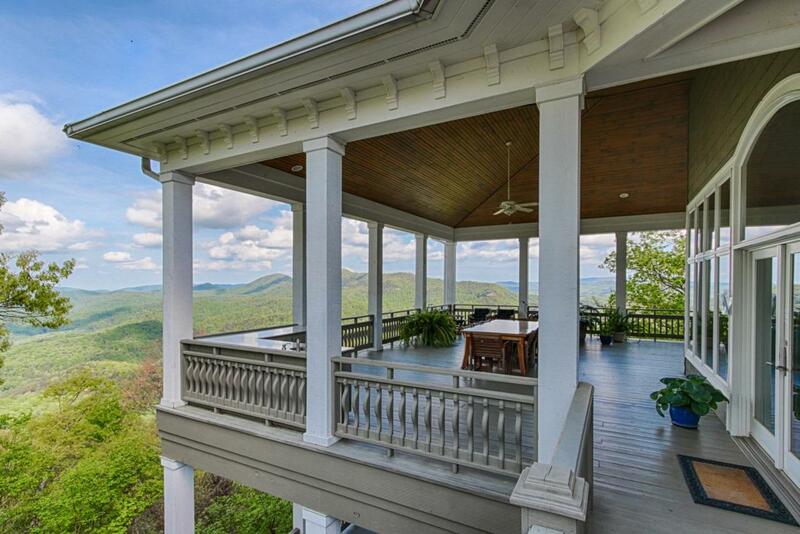 5,000+ sq ft, luxury mountain-top estate bordering the Great Smoky Mountain National Park. 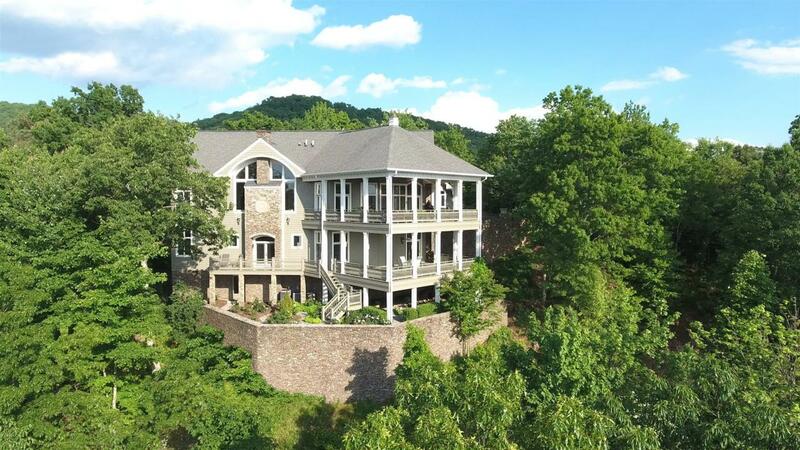 Sitting on over 6 acres, this beautiful estate boasts 5 bedrooms, 5 1/2 baths, 6 fireplaces, 2000+ sq ft of covered verandas, hand-laid stacked stone retaining walls, multiple water features/small ponds. 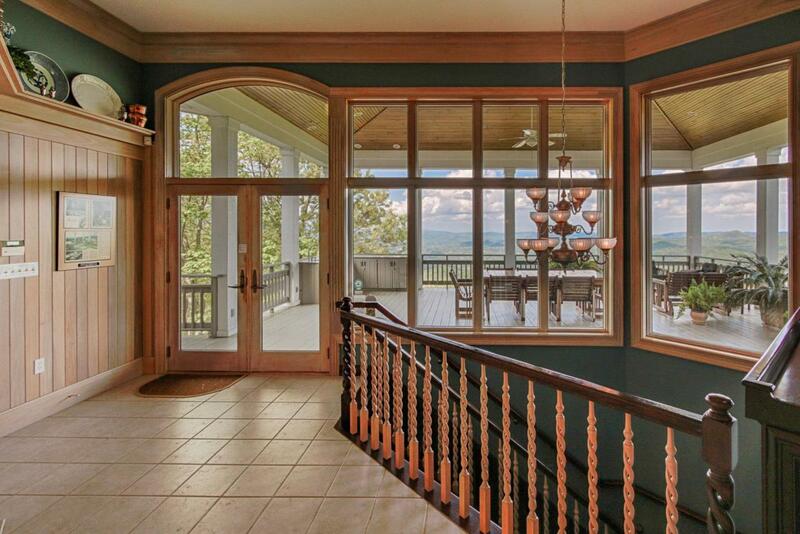 SCHEDULED SHOWINGS BY LISTING AGENTS ONLY.